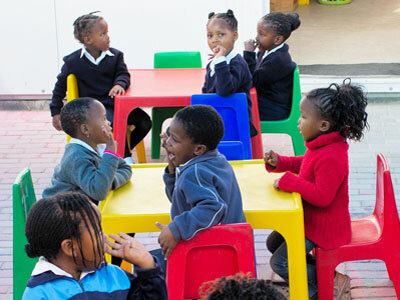 As iThemba Trust is a non-profit organization, we rely solely on donations from companies and individuals, as well as the money we raise through our fundraising activities. We have received our Section 18 certificate from SARS, which allows companies, who donate funds to us, to claim their donations back for tax purposes. 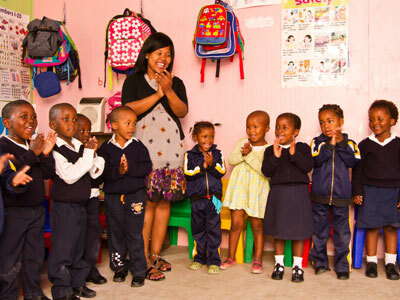 With the money raised we are paying salaries to the staff at Bulelani School which cares for 84 children in the Delft community. 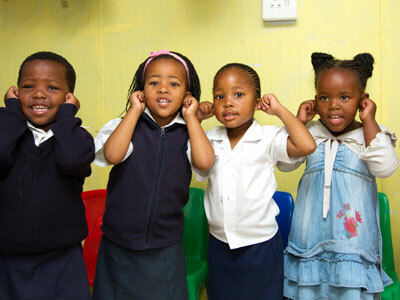 The cost of running Bulelani School is approximately R36000 per month. 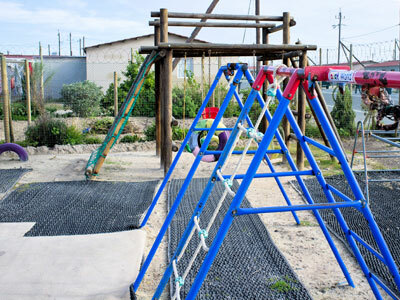 We are currently raising funds for two additional classrooms for Grade 1 pupils so that they may stand a better prospect of being accepted by a suitable school upon leaving Bulelani. 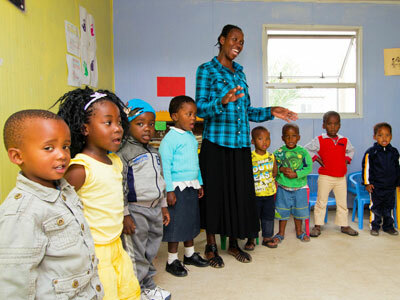 Any amount donated towards these classrooms would be much appreciated and welcome. For further information related to donations and/or fundraising, please email Yvonne Bester Yvonne Bester or Tanith Hobson.